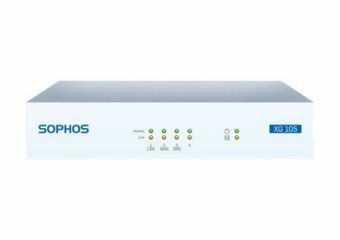 Sophos XG firewall takes an advanced approach across all areas of network security. 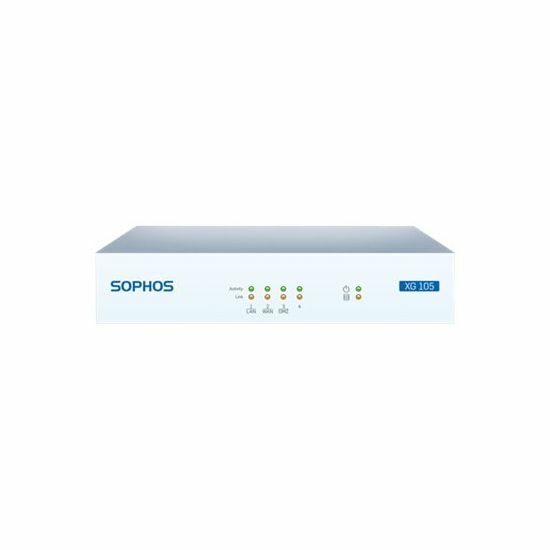 From the way firewalls are managed, to the way they report information and how they work with other security systems around them, giving you an unprecedented level of simplicity, insight, and advanced threat protection. With an interface designed to eliminate unnecessary complexity, it enables you to use the powerful features without needing to become an IT security expert.